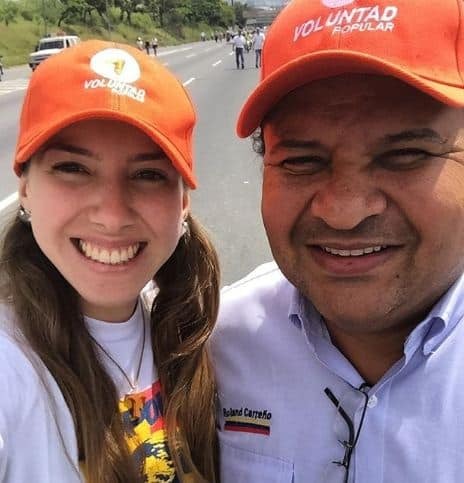 Fabiana Rosales is the stunning wife of Venezuelan politician, Juan Guaido –the man who declared himself President of Venezuela. 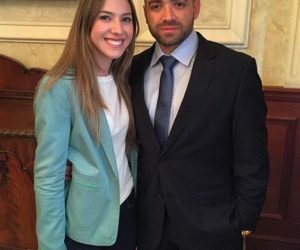 Thought Fabiana’s husband has been recognize and supported by a number of governments including the US; he still faces an uphill battle as he is rejected by the Supreme Tribunal of Justice. 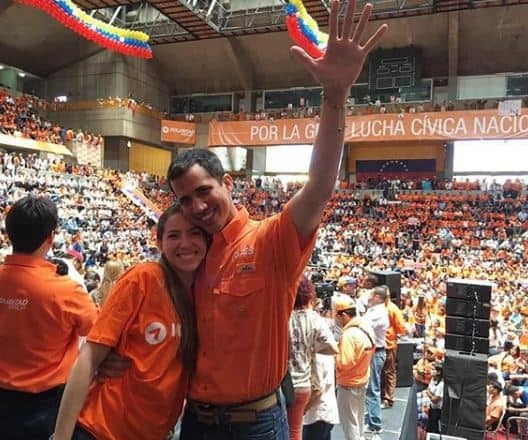 Juan Gerardo Guaidó Márquez was born July 28, 1983 in La Guaira, Venezuela. 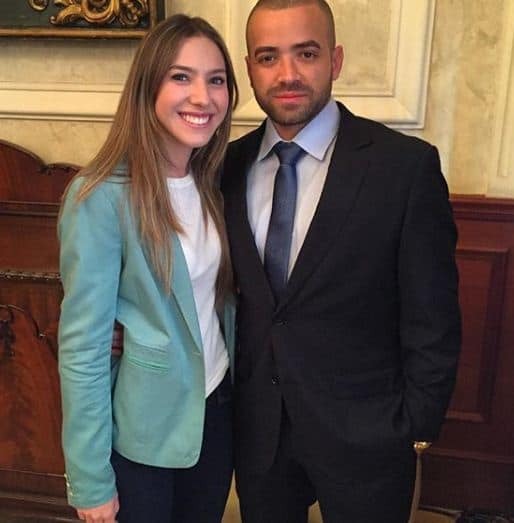 He was first elected as a legislator in 2015 and was sworn in as the head of the assembly on Jan. 5. 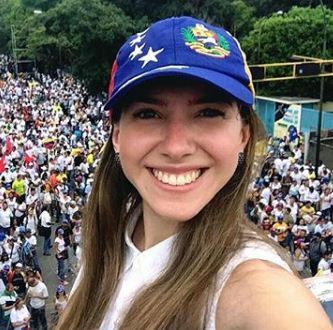 An engineer by profession, the 35-year-old was backed by thousands who took the streets to protest against Nicolas Maduro; Guaido’s wife was also there to cheer and encourage her husband. 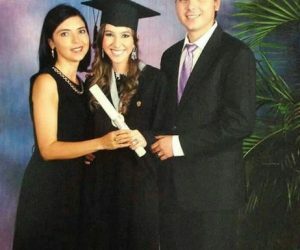 Check out five facts about the gorgeous, Fabiana Rosales. 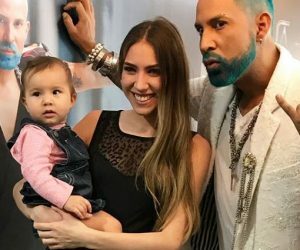 The couple shares one daughter together; Fabiana Rosales gave birth to their adorable girl Miranda Eugenia on May 13, 2017. 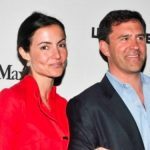 According to Bloomberg the couple named her after a forerunner to South American independence hero Simon Bolivar. 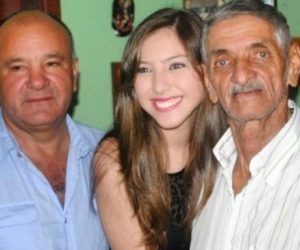 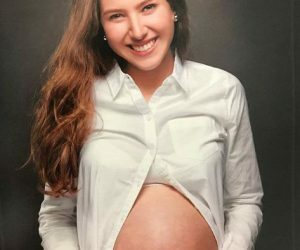 Fabiana Rosales was born in the Venezuelan state of Merida, she is 26-year-old which makes her nine-years younger than her 35-year-old husband. 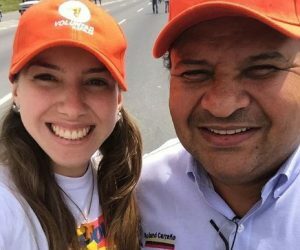 Fabiana holds a social communication degree and is described as a journalist and human rights activist who specializes in audiovisual media. 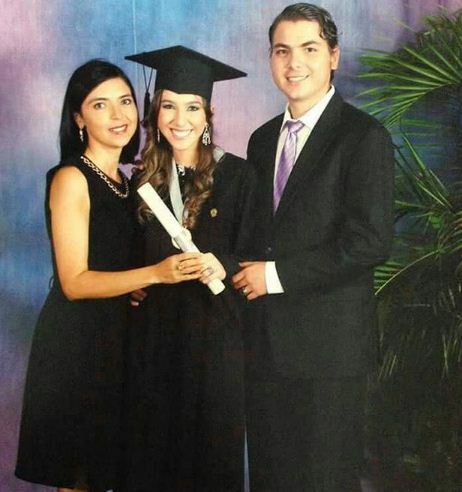 Fabiana was raised by mother, Elcy Guerrero, she has an older brother, Golfredo Morett –who is a lawyer in Venezuela. 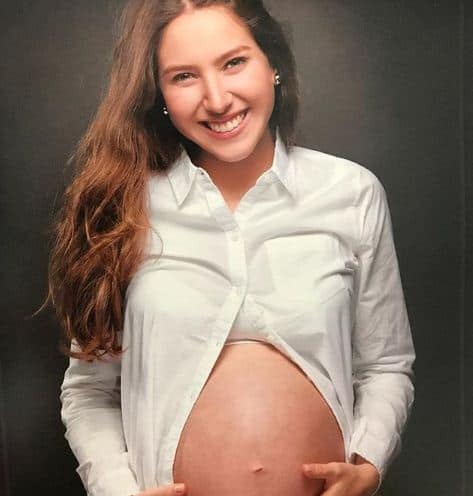 She lost her father a few years ago, the exact year is not clear. 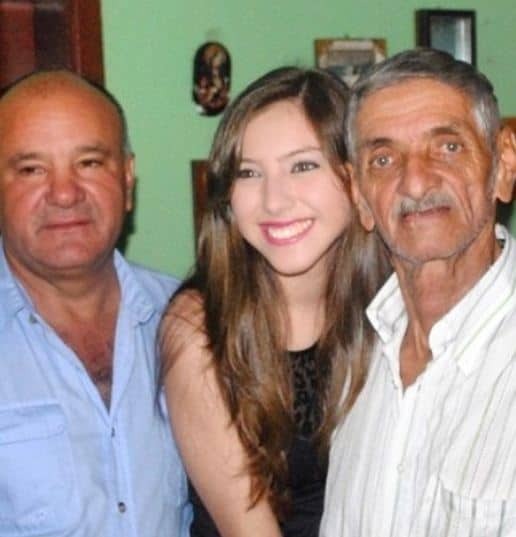 Last year she wished both her father and grandfather a happy father’s day in heaven. 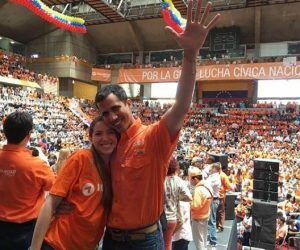 The wife and mom of one has been active in the party’s efforts since, and is also described by Venezuelan media as a student leader. 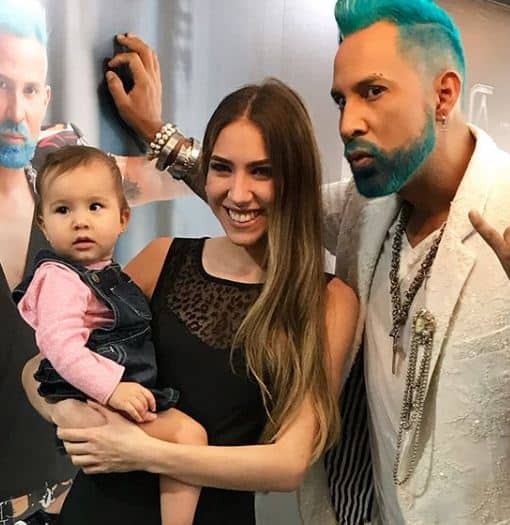 Fabiana often shares images of her and her husband, as well as their adorable daughter.